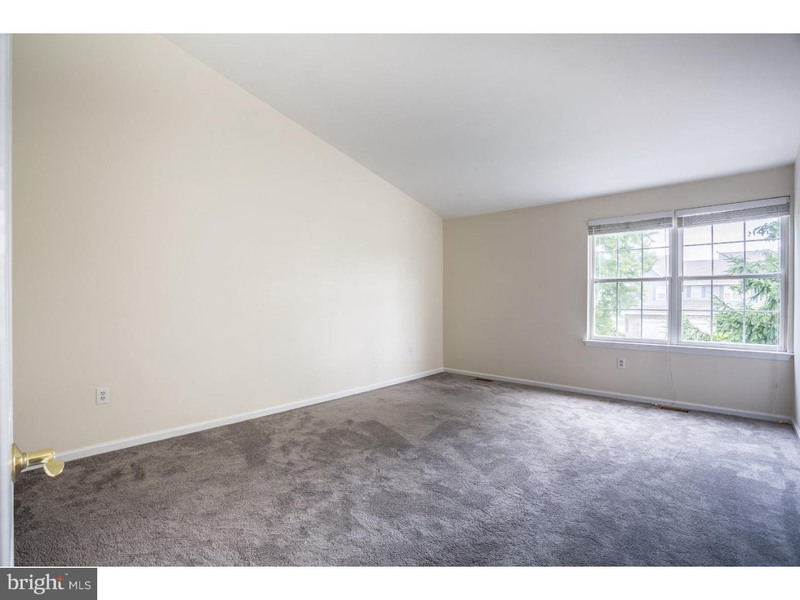 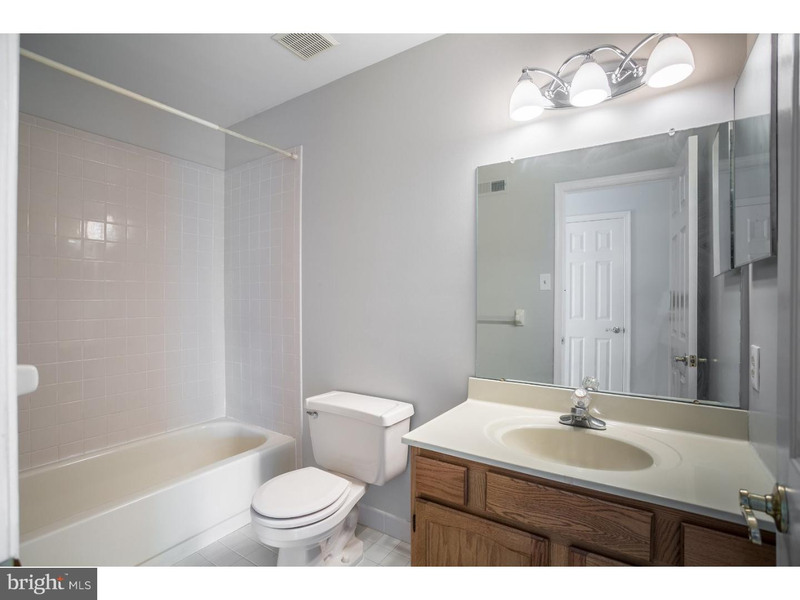 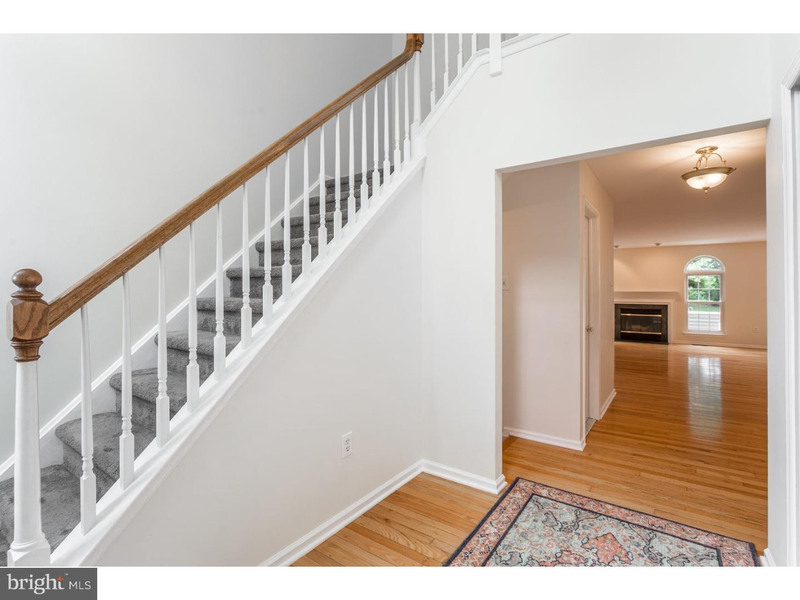 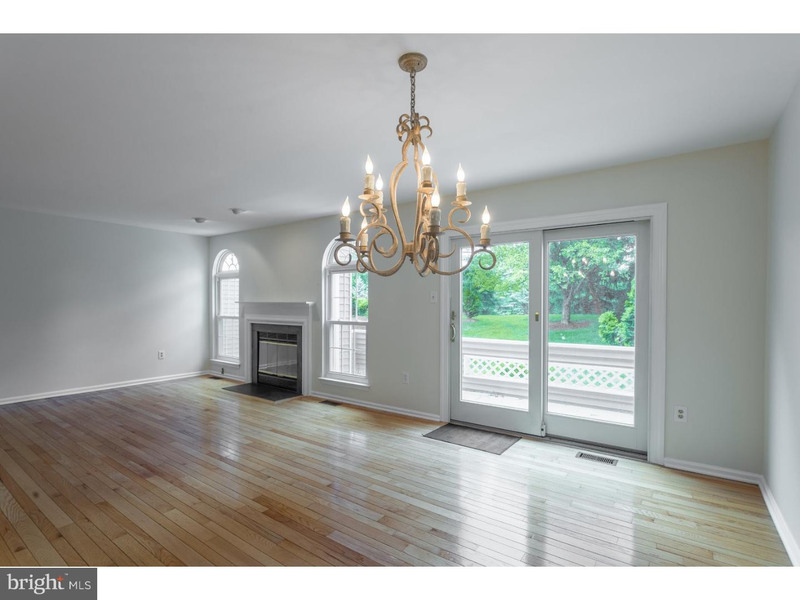 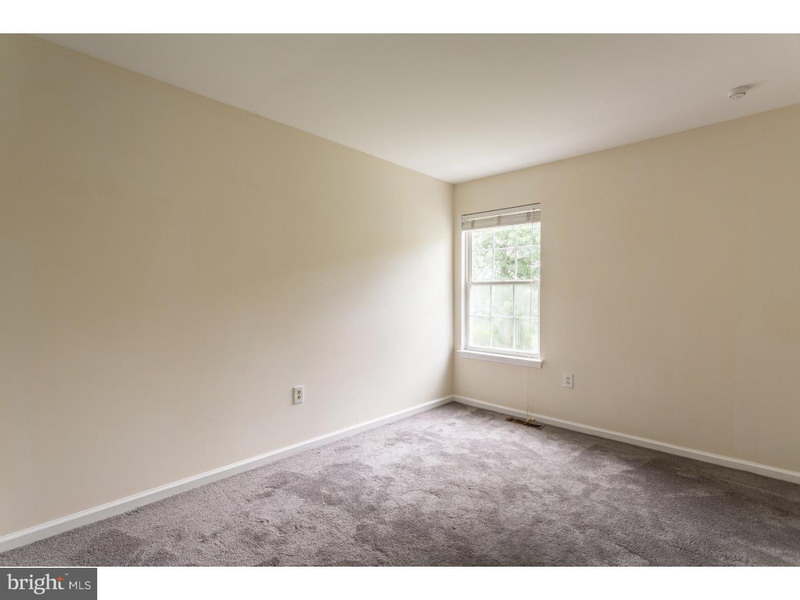 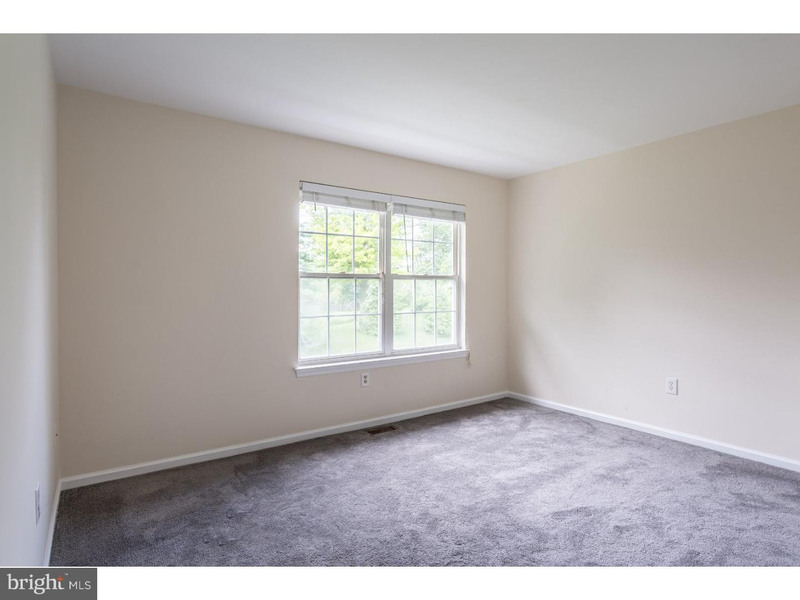 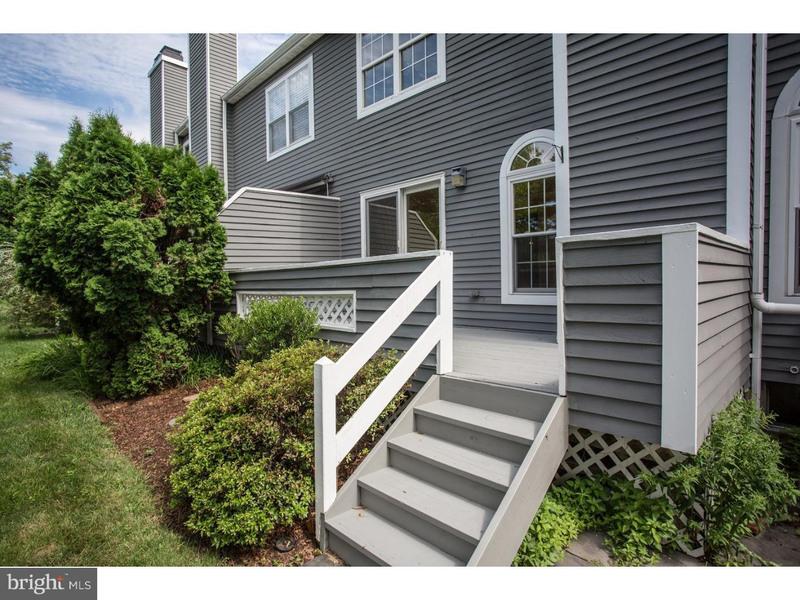 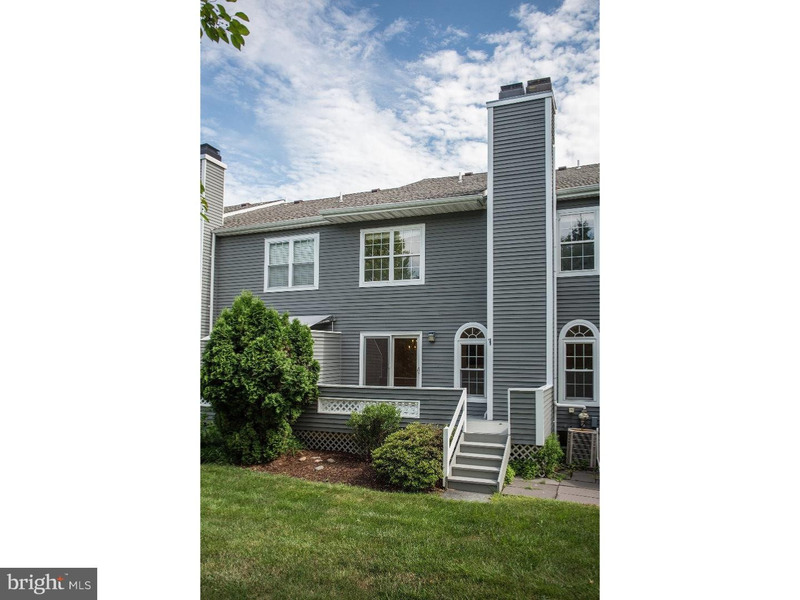 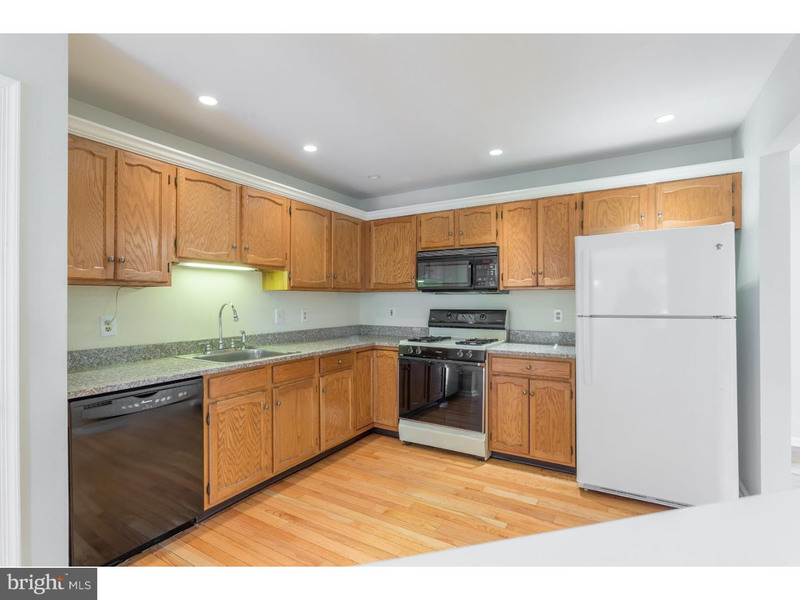 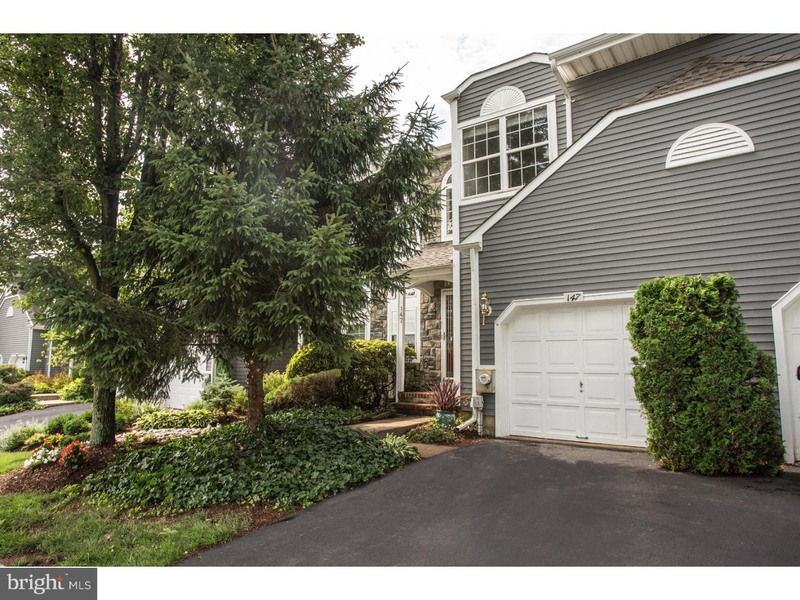 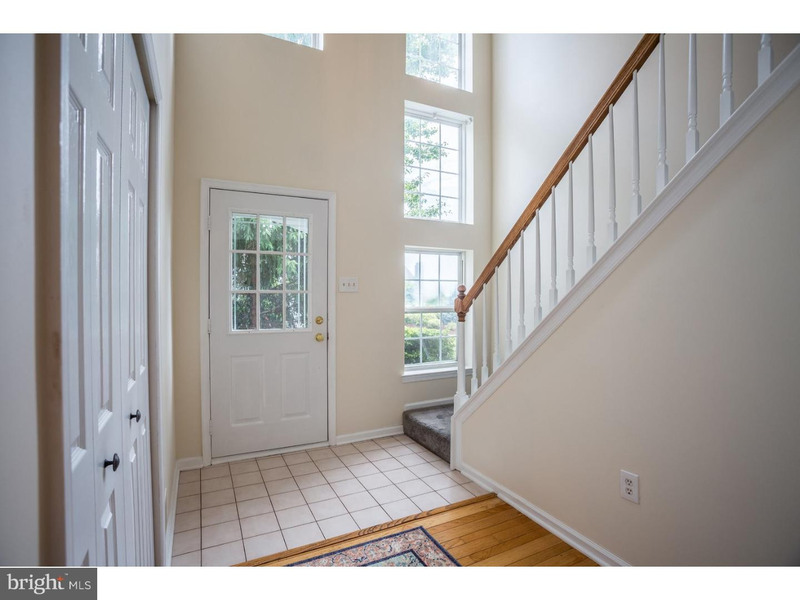 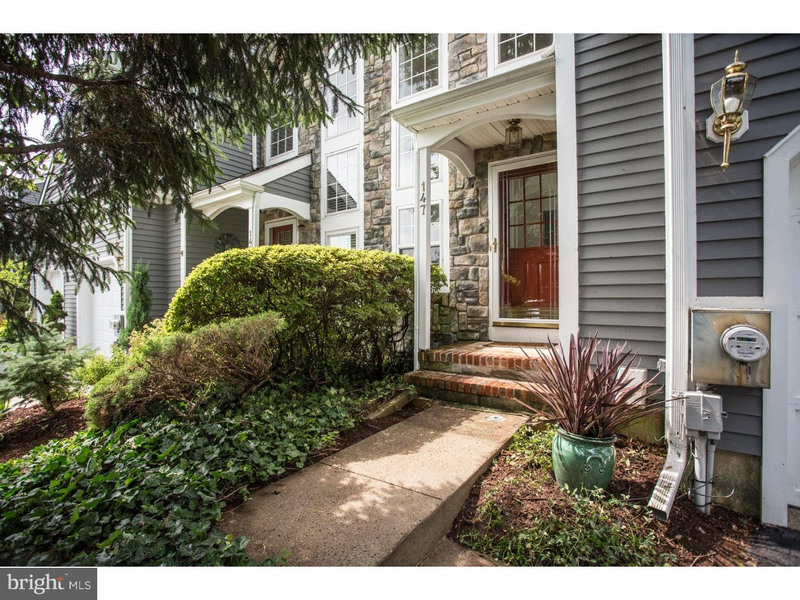 Spacious and freshly painted 3 bedroom 2.5 bath townhome in Solebury, Bucks County! 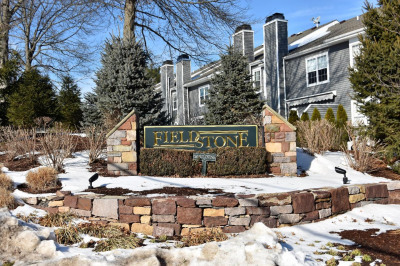 This home is located in the highly desirable Fieldstone Community, a small neighborhood where people still will politely greet you. 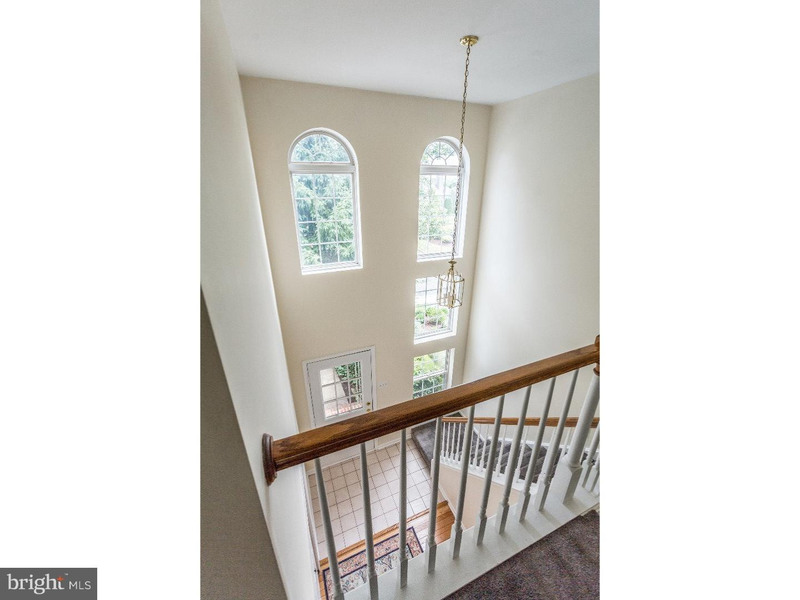 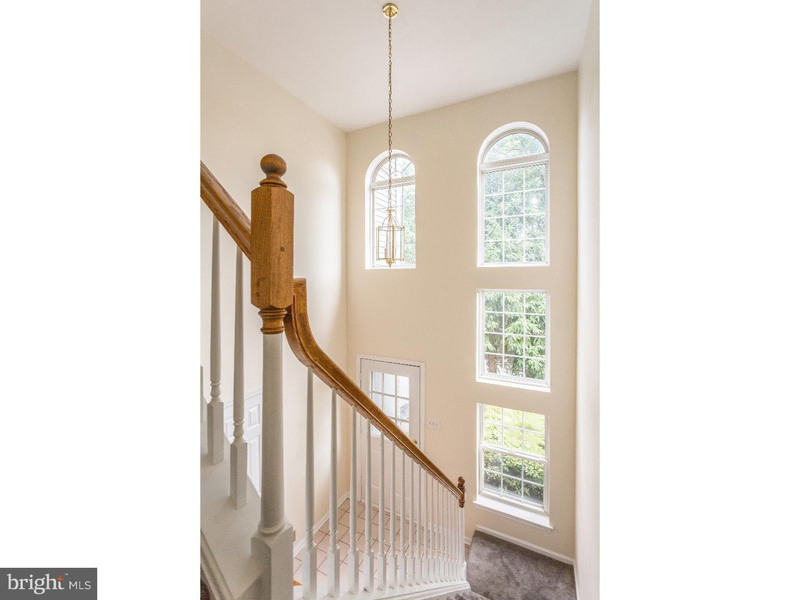 Enter the 2-Story foyer and the large living room and dining room is just down the hallway. 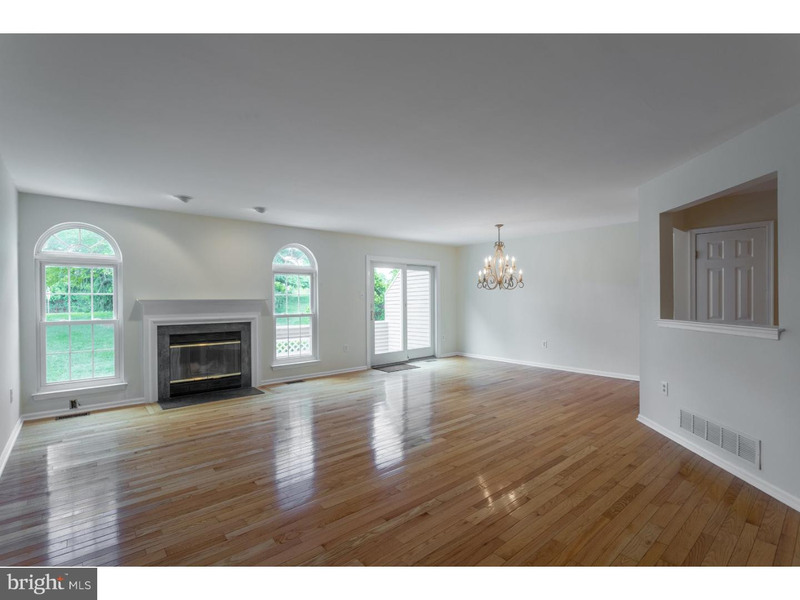 The centerpiece of the two rooms is the woodburning fireplace, flanked by floor to ceiling windows offering lots of natural daylight. 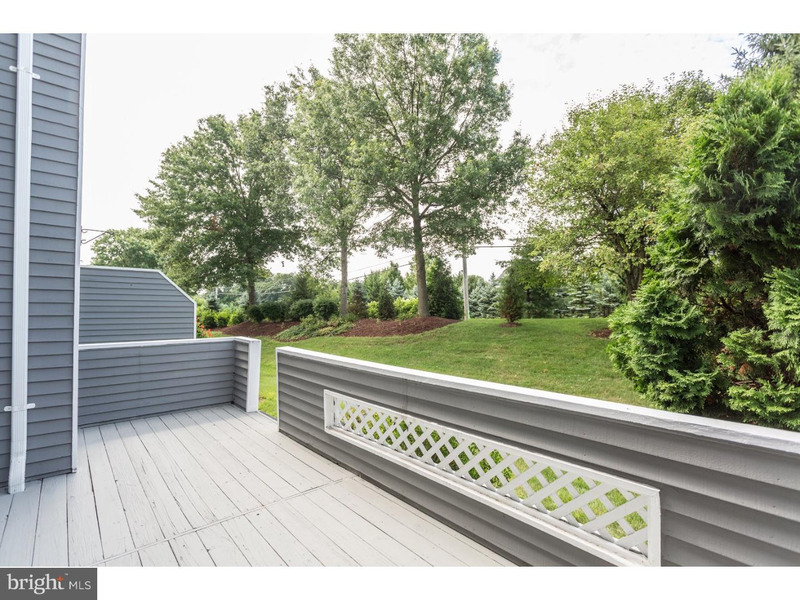 The sliding door from the dining room and kitchen leads you to the outdoors and the deck - a perfect spot for summer barbeques or sipping a frosty mint julep while the sun goes down. 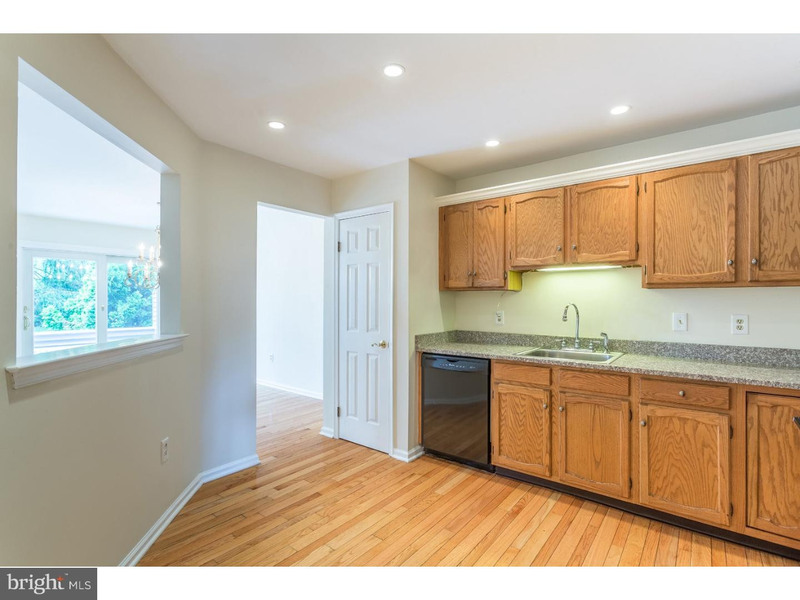 The kitchen has a pantry, a "serving" window and granite counter tops. 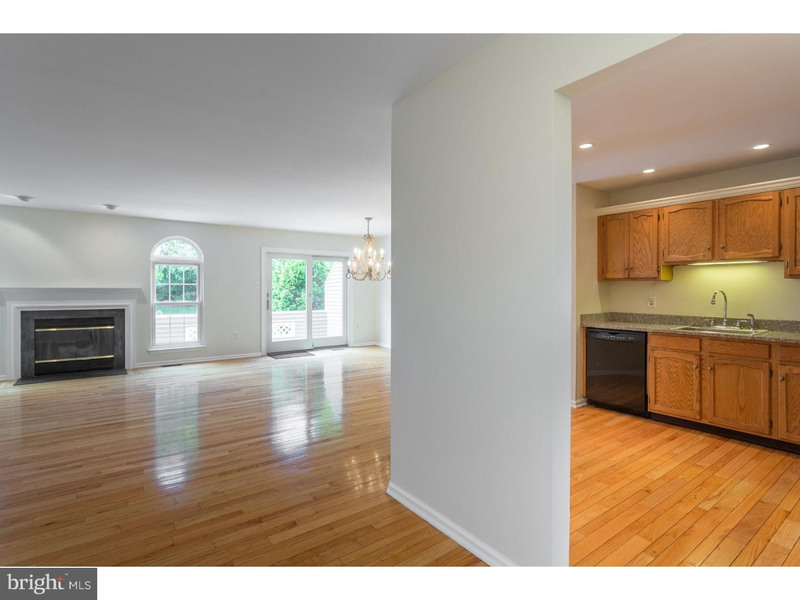 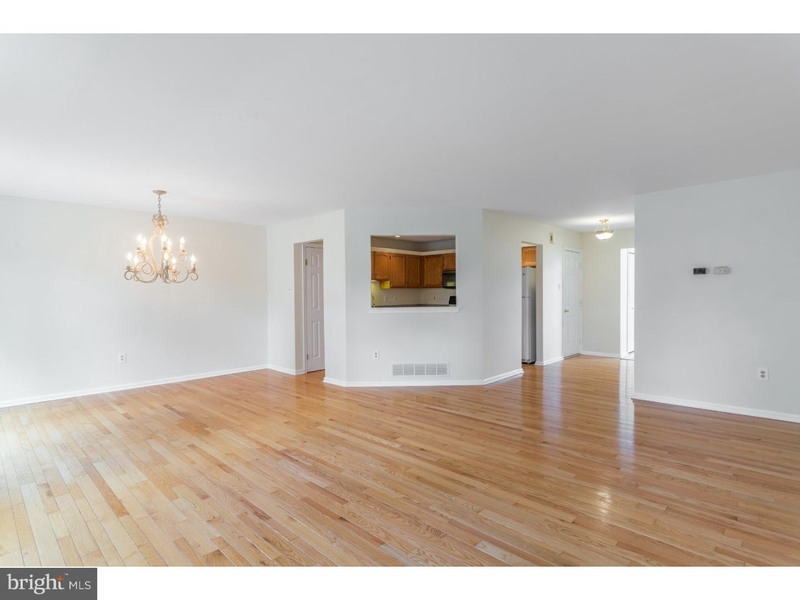 Hardwood floors throughout most of first floor. 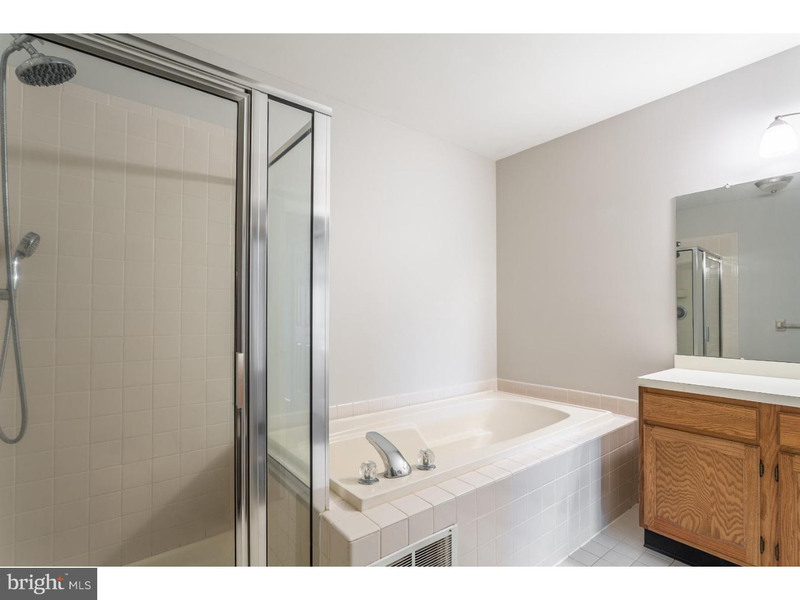 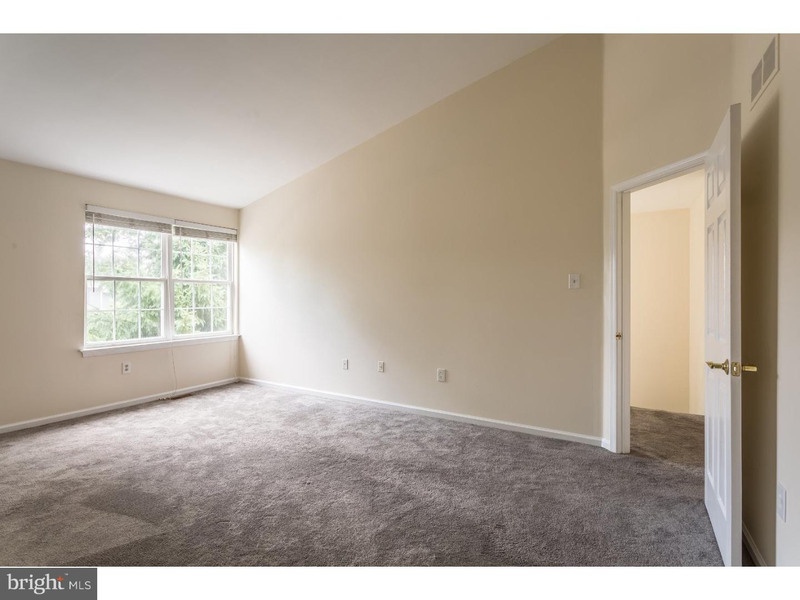 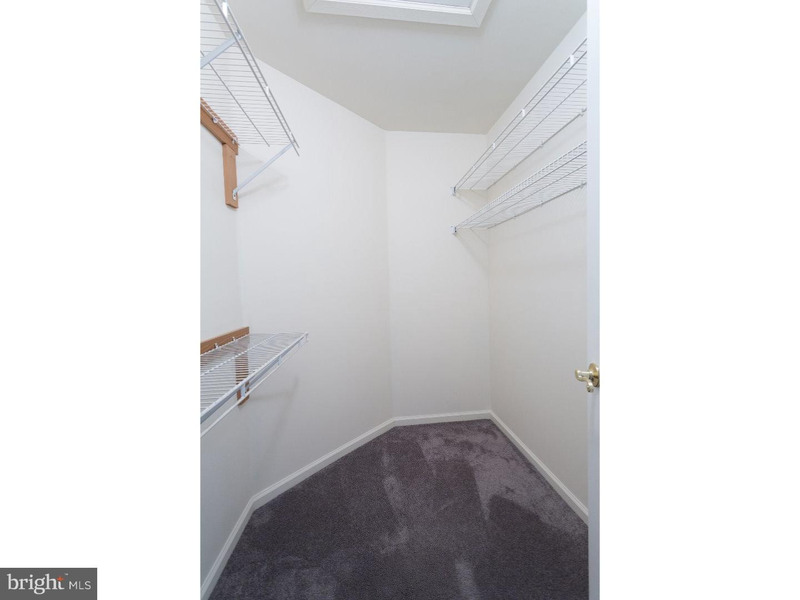 The second floor offers a spacious master bedroom suite with walk-in closet and a full bath, there is also a second full bath to be shared with the additional 2 bedrooms. 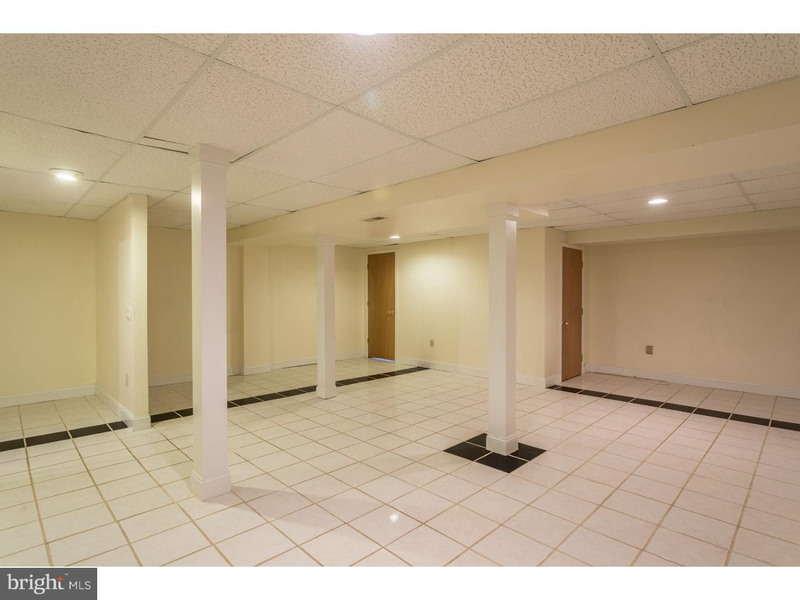 The finished lower level offers additional living space, it could be used for so many things - family, game room, office, storage or save the monthly fee from your gym membership and create your own gym. 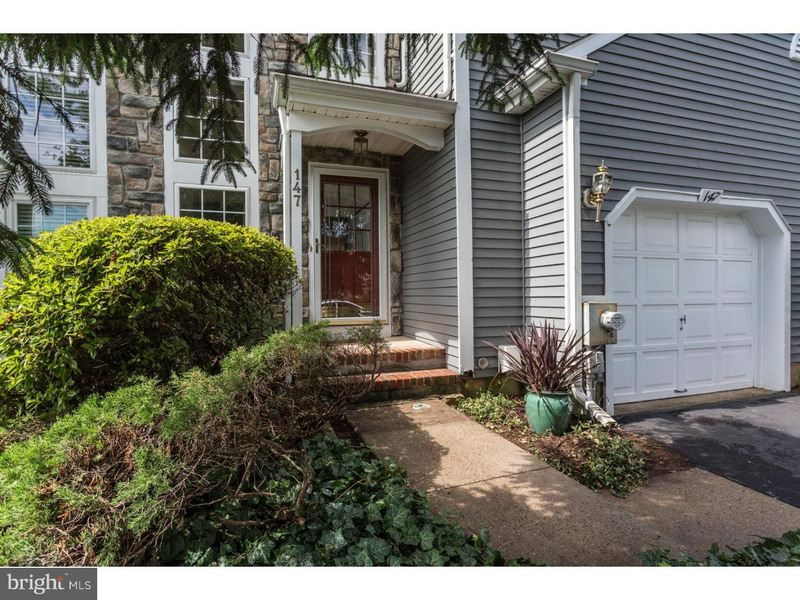 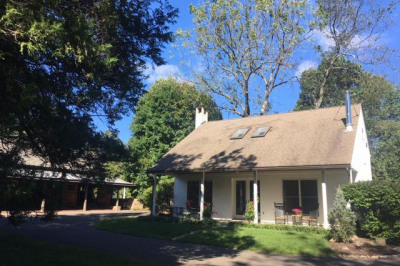 This great neighborhood is in a perfect location, New Hope Solebury school district, close to the quaint towns of New Hope and Lambertville and the Historic Delaware River. 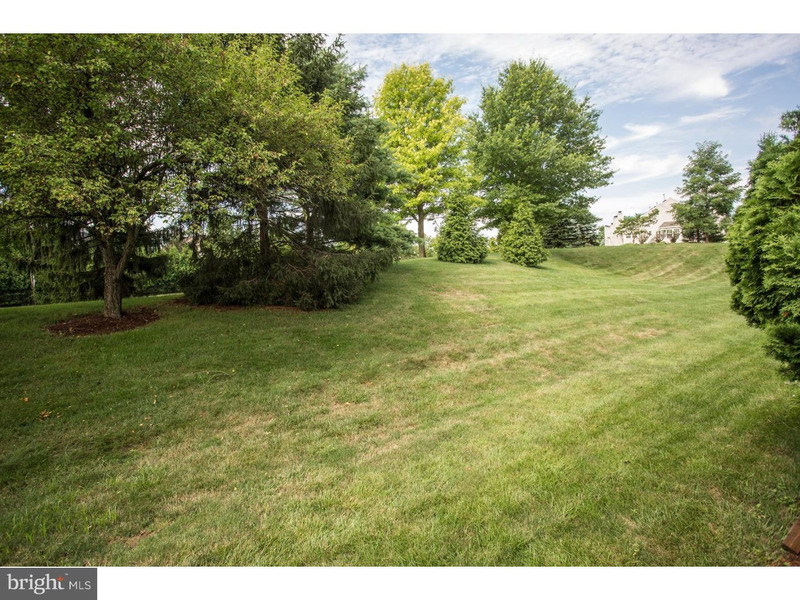 The area offers numerous award winning Restaurants, the Bucks County play house, famous art galleries and auction houses and so much more. 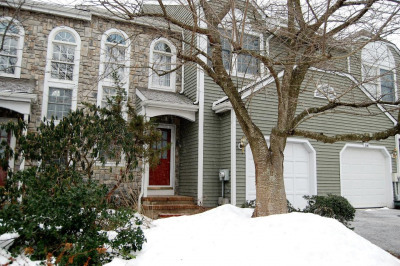 This location is provides easy access to Manhattan, Princeton and Philadelphia.